Mr. Adamek is responsible for all operational aspects of Stonehenge and its fund management activities. Prior to co-founding Stonehenge in 1999, Mr. Adamek was with Bank One Corporation (now JPMorgan Chase & Co.) and its affiliates where he was a Managing Director of Banc One Capital Markets, a subsidiary focused on venture capital, investment banking and capital markets. 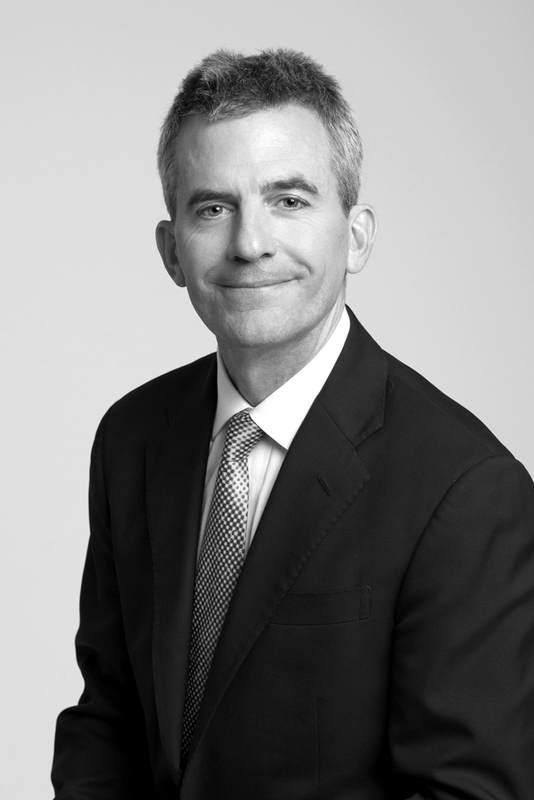 Mr. Adamek has nearly 30 years of experience in the areas of structured tax credit offerings, venture capital investing, mergers and acquisitions and corporate finance activities, and currently serves on the board of directors of several privately held businesses. Additionally, he sits on the Board of Directors of Mary Bird Perkins Cancer Center and Our Lady of the Lake Foundation. Mr. Adamek received his BS in Finance from Louisiana State University, where he serves on the Dean’s Advisory Council of the EJ Ourso School of Business.